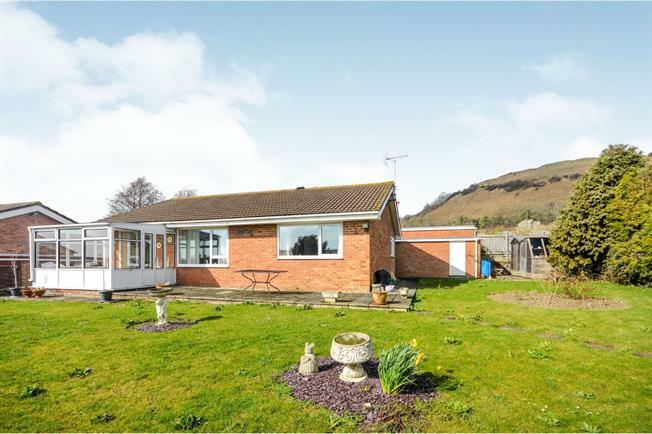 2 Bedroom Detached Bungalow For Sale in Folkestone for Asking Price £300,000. In a great position tucked away in the corner of a popular cul de sac. The current owners have knocked through to create a kitchen/diner, and there is a large living room leading to a conservatory. There are two double bedrooms, both with fitted storage. The garden is beautiful and a brilliant size, attracting a lot of sunlight. Viewings are recommended ASAP so as not to miss out.